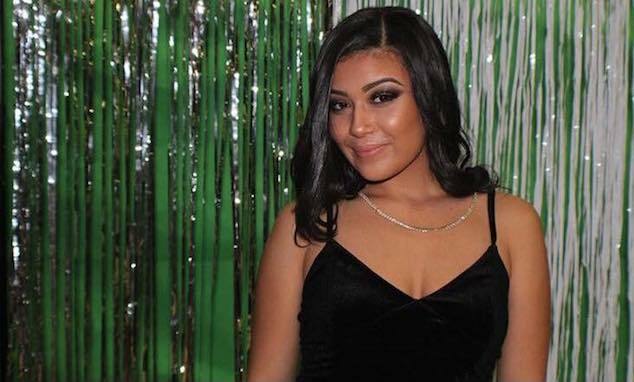 Pictured, Wilby High School student, Evalyce Santiago who was killed at the hands of Waterbury, Connecticut man, Dominique Pittman. Image via social media. 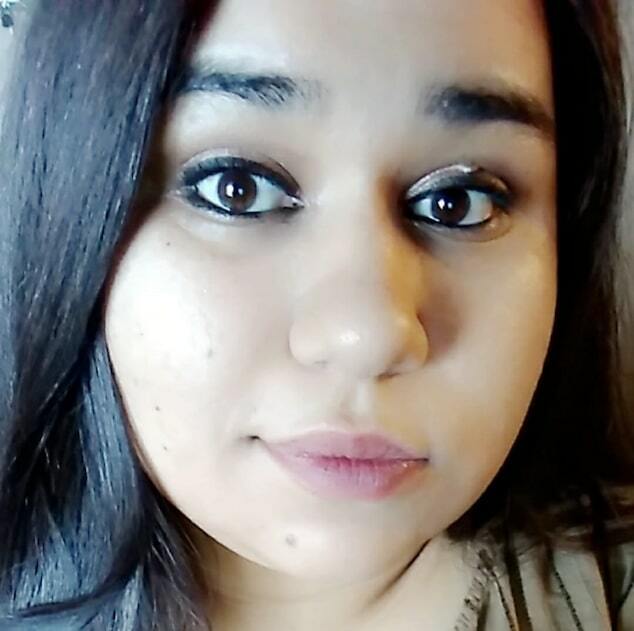 Evalyce Santiago shooting death: What led to a 27 year old Waterbury, CT man shooting dead his 16 year old high school girlfriend? 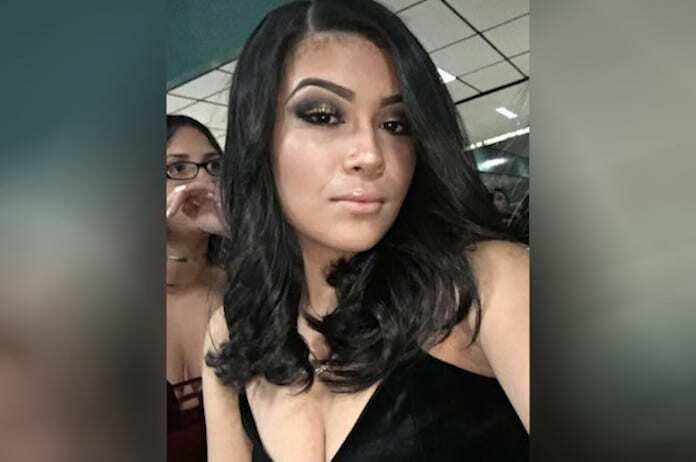 Dominique Pittman the driver of a vehicle that crashed Monday night in Waterbury, Connecticut has been arrested on suspicion of the apparent shooting death of 16 year old teen, Evalyce Santiago. 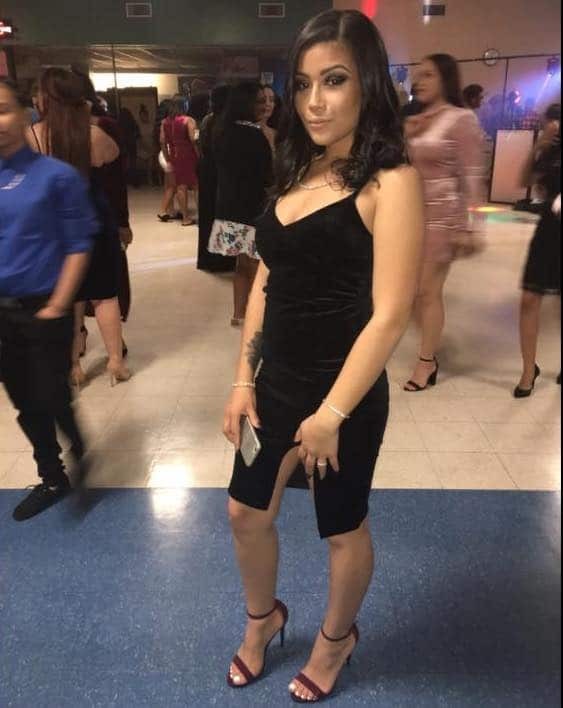 The man’s arrest comes after police responded to the road side crash only to find the 16 year old Wilby High School student shot twice in the head and once in the hand, reported the Hartford Courant. At the time, the car driven by Pittman had crashed into a telephone pole along the 1700 block of Thomaston Avenue, circa 8.30pm. Authorities pronounced Santiago dead at the scene. It was not clear when she was shot. Of question is whether the teen had been alive when the car crashed or had already been deceased? The firearm used in the shooting, a .357-caliber handgun, was recovered from the vehicle, police said. 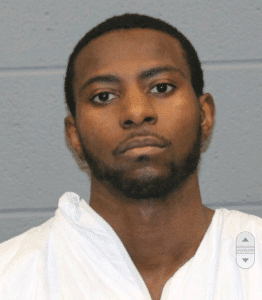 Pictured, Waterbury, CT man, Dominique Pittman who was charged of suspicion of murder of 16 year old teen girl, Evalyce Santiago. WFSB reported Pittman taken to the hospital and later into custody on suspicion of murder. 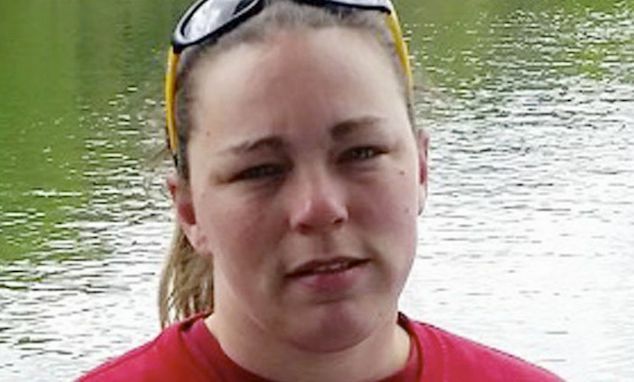 Waterbury Police Deputy Chief Spagnolo said that Pittman was ‘visibly shaken and suffered some bumps and bruises’. 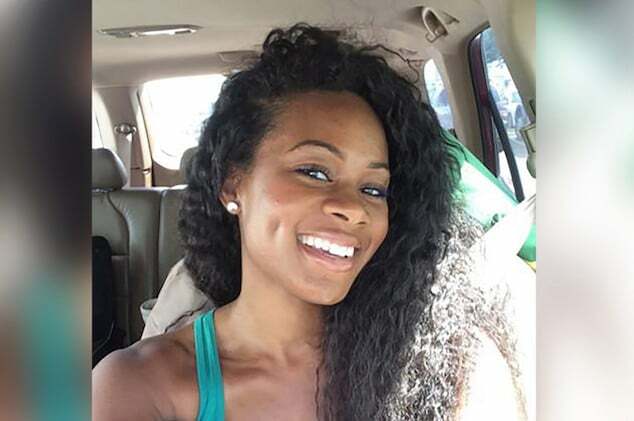 Pittman, 27, and the teen reportedly were in a relationship, but no motive for the shooting has been released. 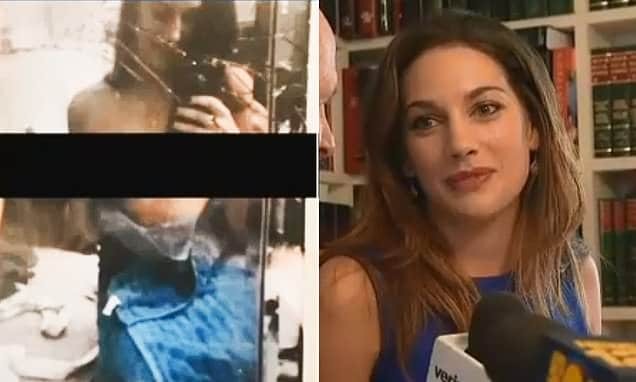 It wasn’t immediately clear how long the ‘couple’ had been in a relationship and how the 27 year old man came to be ‘dating’ the 16 year old teen. Of question is if there had been prior instances of abuse or violence towards the girl? 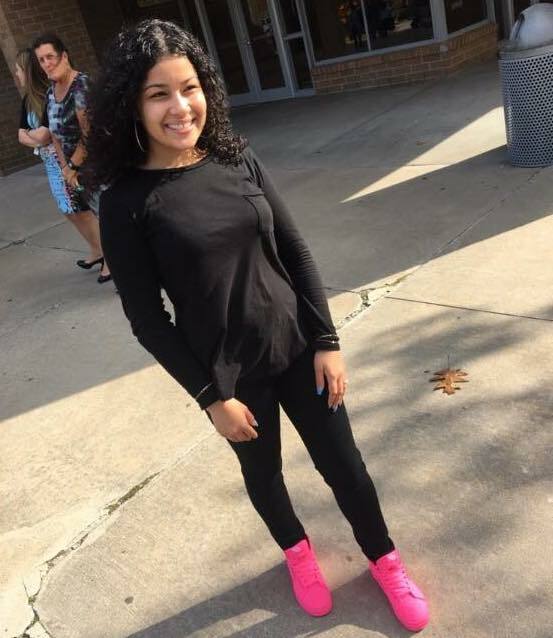 Pictured, Wilby High School student, Evalyce Santiago. 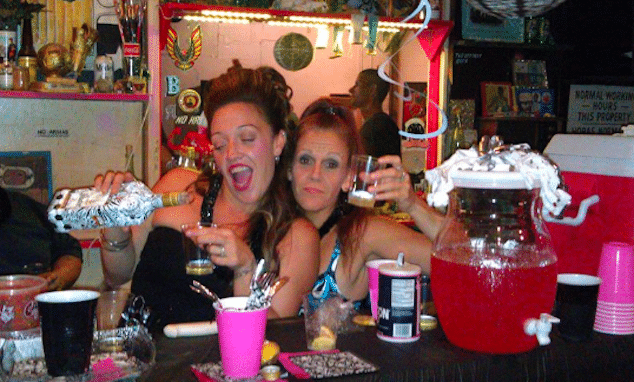 Evalyce Santiago celebrated by grieving family and friends. Come Tuesday, Santiago’s adoptive mother Wanda Plaza said that she was ‘destroyed’ from the news of her death. Pittman, of Waterbury, is scheduled to be arraigned Wednesday on murder and various weapon charges. He is being held on $1 million bail.